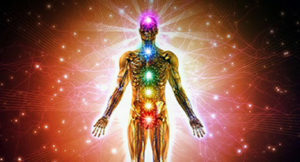 Modern medical science is just beginning to understand energy healing. We’re gaining more insight into how to tap biological energy fields, called biofields to support health and soothe pain. 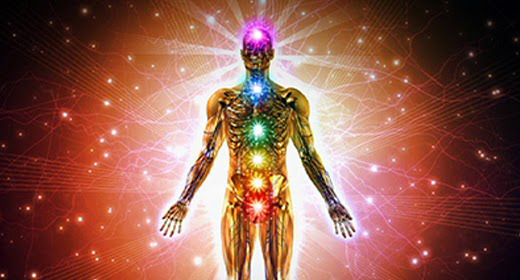 Healing Touch accesses these energy fields to restore flow and balance to the body. Practitioners use gentle hand techniques that release blocks to circulation of energy. Charlene Haskell shares some dramatic results with 20 years of back pain and Nancy Lester, nurse and certified Healing Touch practitioner tells us all about holistic healing. Posted in Energy Healing, Holistic, Premium, Radio Shows.